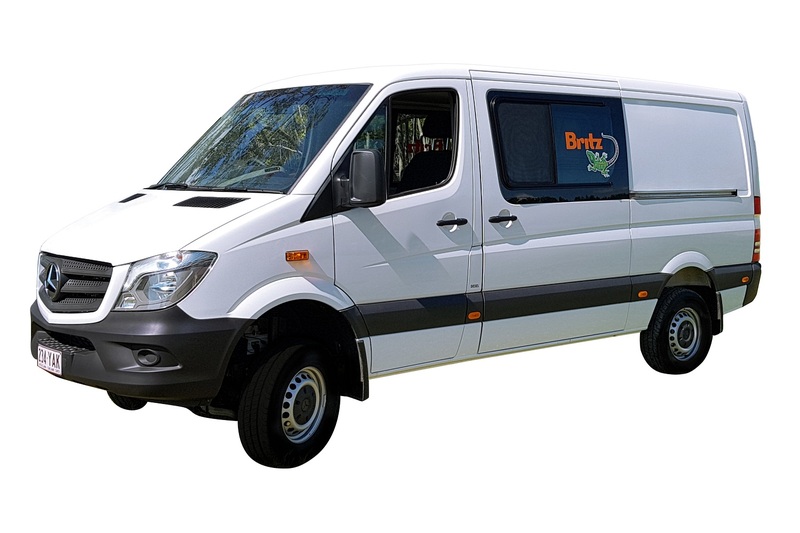 The newest 4WD from Britz has been designed for travellers who want to explore off the beaten track but not miss out on the luxuries of sleeping soundly inside the camper. 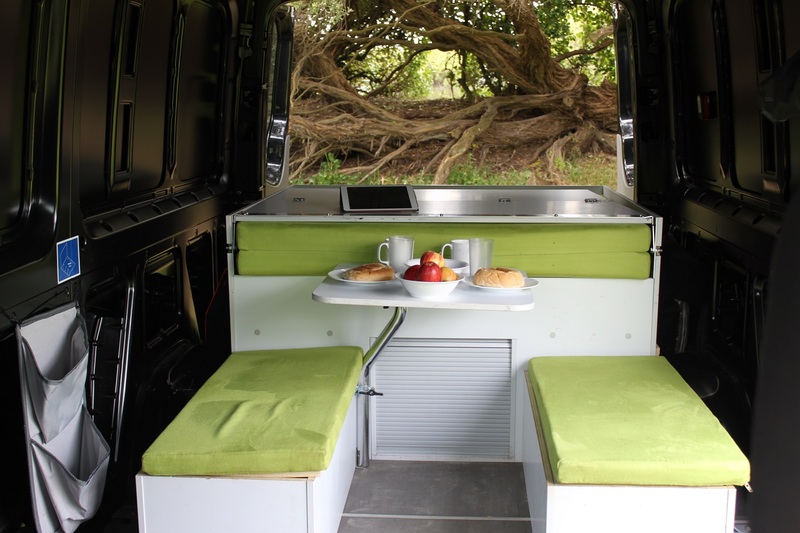 The SCOUT is a Mercedes Automatic van with push button 4WD activation for high clearance and also features a slide out cooker, sink and a very comfy easy to assemble fold out bed with doona/duvet. 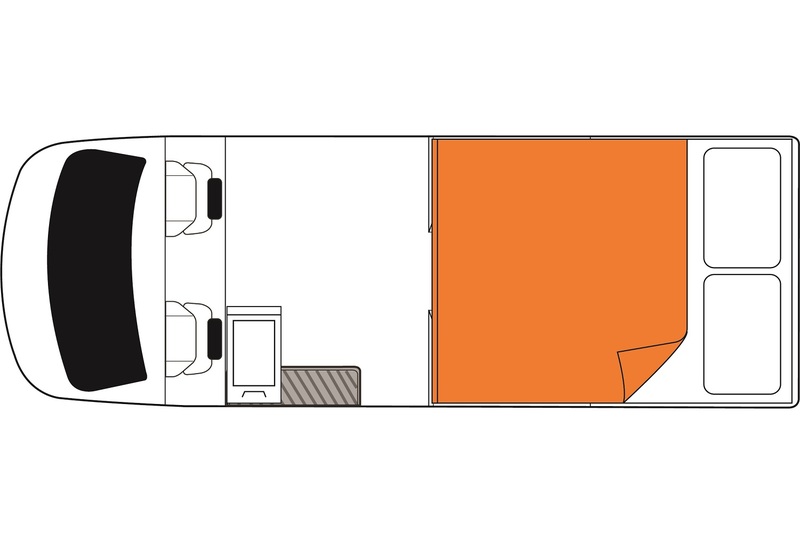 The spacious internal dining area inside sits next to a wide empty space behind the drivers seat where there is plenty of room to house camping table and chairs, luggage and more. All measurements are approximate, not guaranteed and specs may change any time without prior notice.